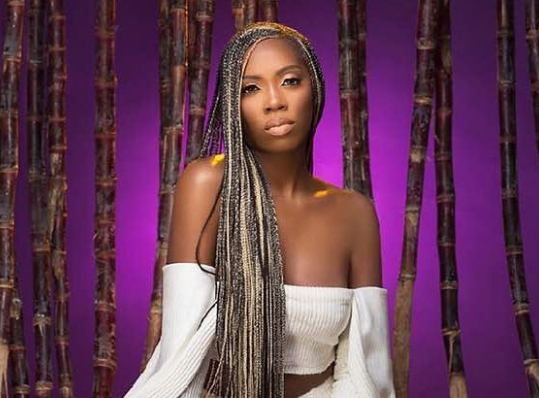 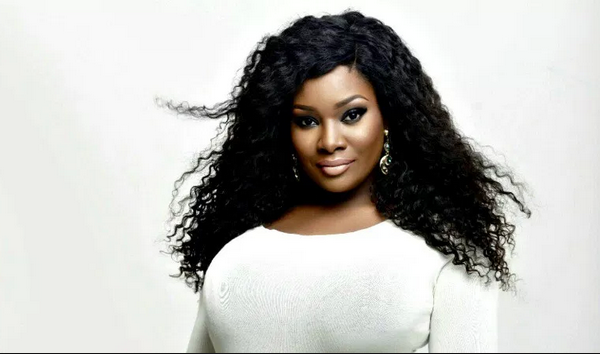 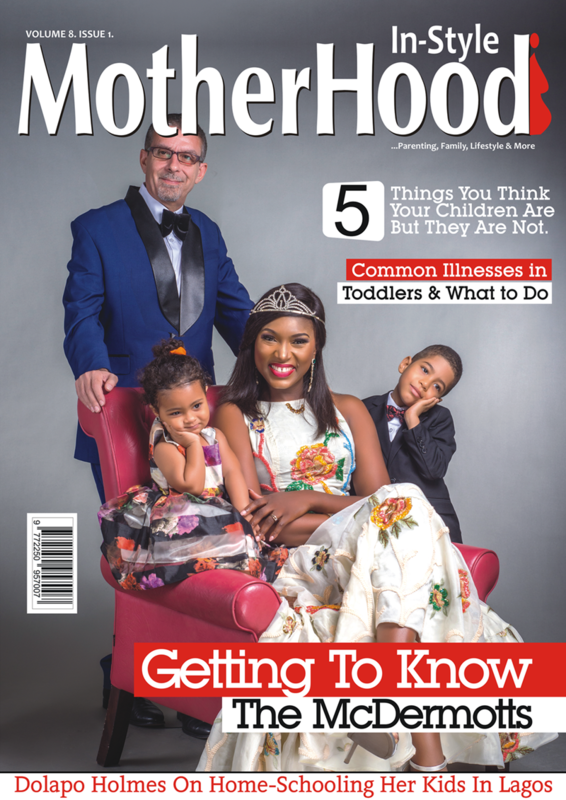 Beat FM on-air personality and lingerie designer, Tolu Oniru -Demuren popularly known as Toolz in a new interview with Genevieve Magazine in which she features as the cover, recounts her harrowing ordeal of giving birth to a stillborn baby. 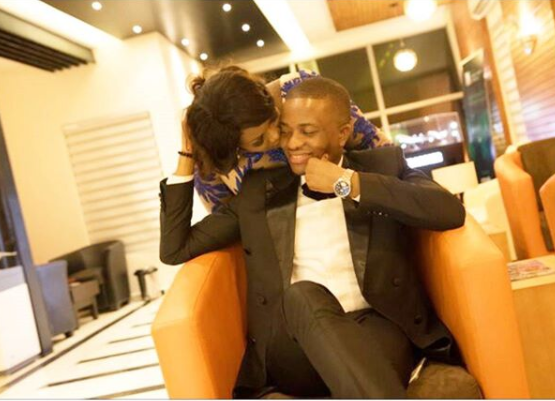 Time, they say heals wounds. 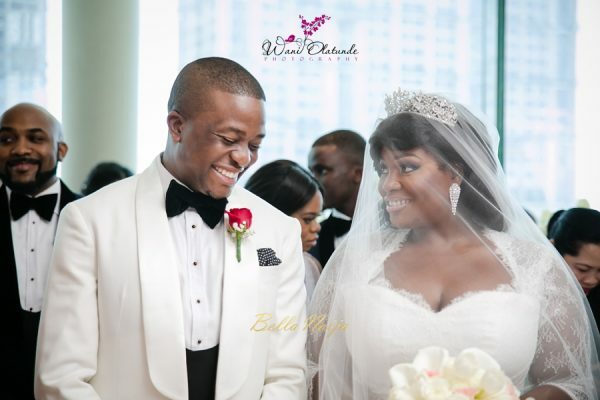 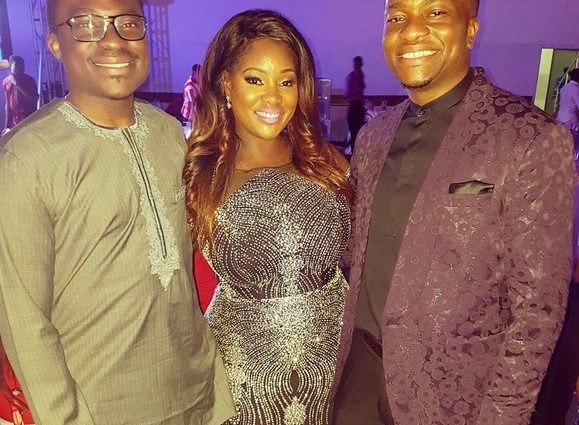 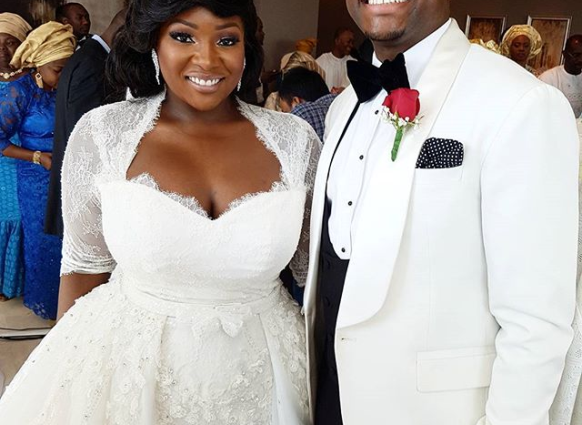 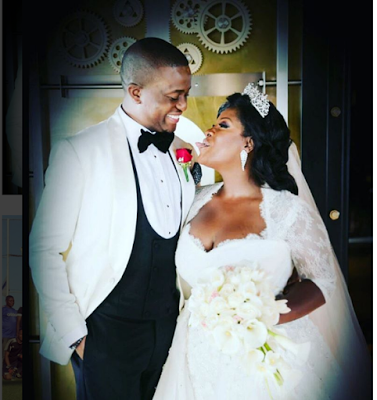 Toolz and Tunde Demuren Mark First Wedding Anniversary + Hint that She Has Given Birth? 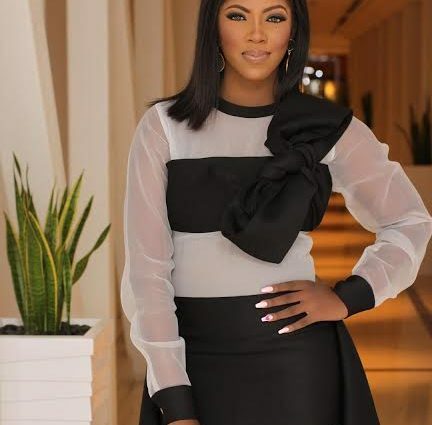 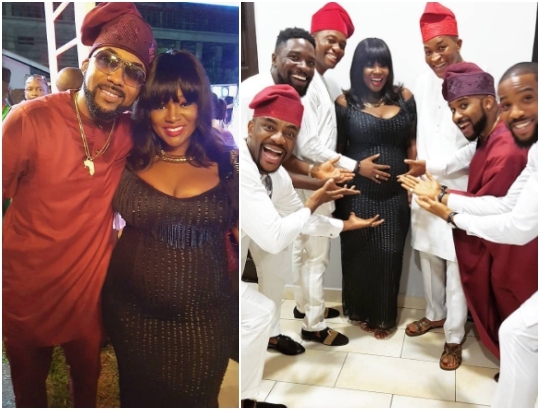 Two days ago, Beat FM media personality, Tolu Oniru-Demuren popularly known as Toolz, shared a photo with media personality, Ebuka Obi-Uchendu after an interview on her show. 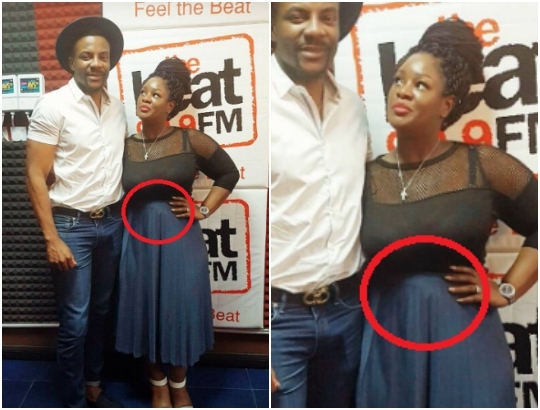 Many people online who saw the photo subsequently began to speculate that she may be pregnant.